Some of us live in a colder climate, or perhaps in an area that growing outside is not an option. It is not very fun to always have to go to the store to buy all your vegetables so here is a tutorial that may be of big interest to you. 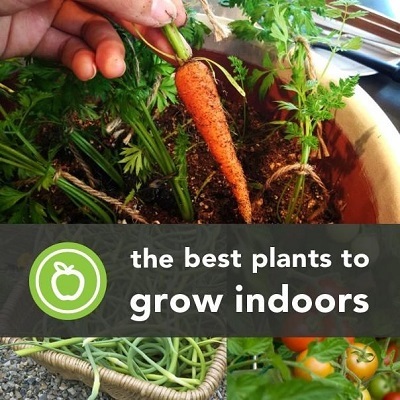 16 of the best, healthy and edible plants that you can grow indoors any time of the year. have a look through this list as I am sure something will surprise you or at the very least give you some great ideas.